Showing results by author "Stephanie Pratt"
A tell-all memoir by the star of MTV's The Hills and E4's Made in Chelsea. Stephanie Pratt is the consummate reality star. Since 2007 her life has been lived almost as much on the small screen as off it and constantly analysed in gossip columns. 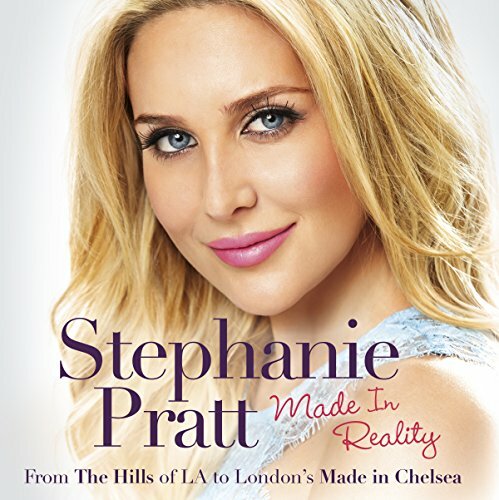 In Made in Reality, Stephanie gives an exclusive insight into the trials and tribulations of life on reality TV, taking us behind the scenes of The Hills, Made in Chelsea and even the Big Brother house.